Today, KDDI and ASUS unveiled the ASUS MeMO Pad 8, which features the new Intel® Atom™ Processor Z3580 (“Moorefield”). The MeMO Pad 8 is the first Moorefield-based device to be announced. KDDI plans to offer the new Android* tablet to their subscribers in Japan at the end of August. The Intel Atom Processor Z3580 provides an ideal combination of fast, smart performance and long battery life for Android devices. Based on Intel’s 22nm Silvermont microarchitecture, the 64-bit-ready processor features four Intel architecture cores for up to 2.3 GHz of compute performance. The new Android tablet features a sleek and lightweight 8” design and will be offered to KDDI subscribers in three exclusive colors: pearl white, powder pink and metallic blue. 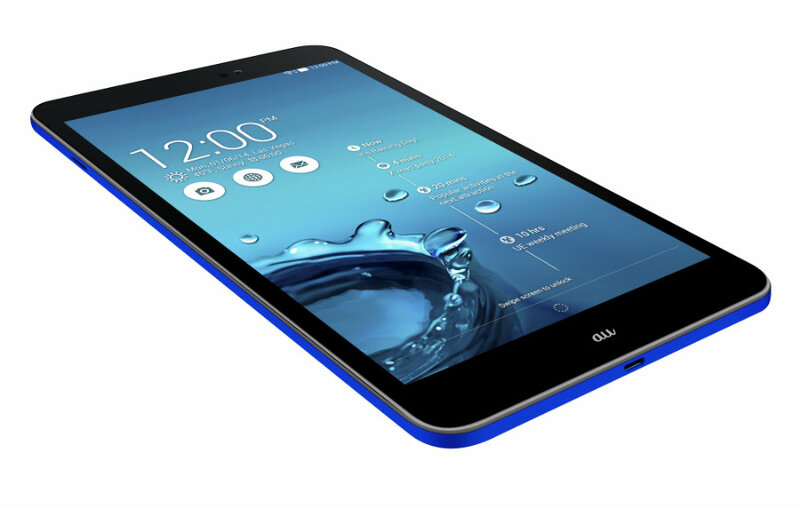 The ASUS MeMO Pad 8 is part of an expanding portfolio of Intel-based devices from ASUS.